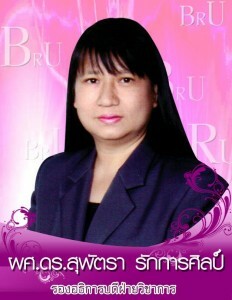 Lecturer, Graduate Diploma Program in Teaching Profession, Faculty of Education,BuriramRajabhat University. to conduct and assess the quality of the research tools. พุทธศักราช 2545. กรุงเทพฯ : โรงพิมพ์ลาดพร้าว. _______. (2544). การวิจัยปฏิบัติการในชั้นเรียน. กรุงเทพฯ : โรงพิมพ์อักษรไทย.